Dry Your Tears! Help for Teaching High School Math is Here! This post contains affiliate links. If you click and buy I may make a few pennies, but not enough for my own coffee break. What are you using for math next year? Do you get cold sweats just thinking about teaching your teen high school math? Did your last exposure to trigonometry leave you covered in hives? If so, you are not alone! Every homeschool parent "loses it" at some point during high school math. 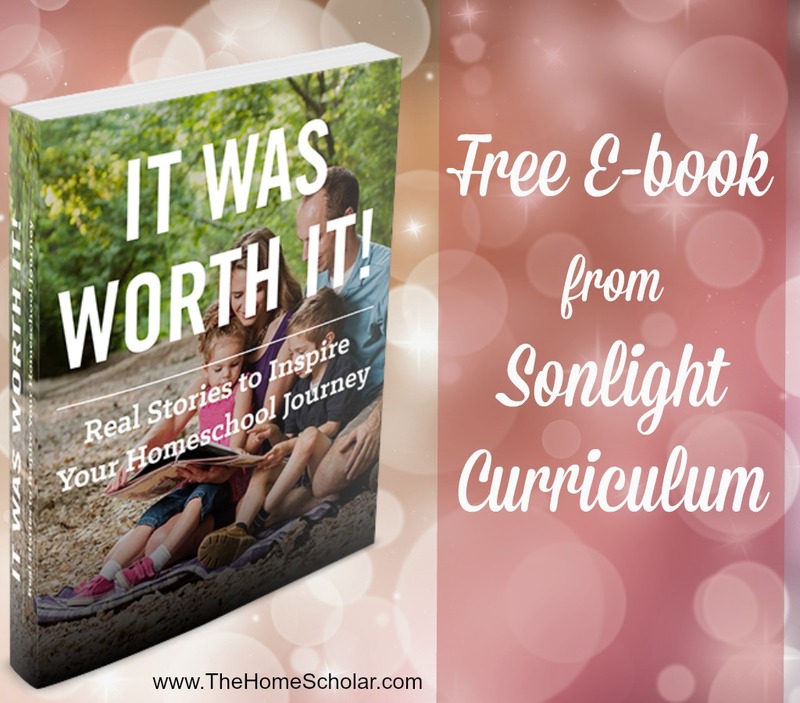 This brand new Kindle Book will help you discover curriculum options, learn how to keep great math records, and get beyond mere good intentions to actually get the job done in your homeschool. There's even a special section on how to teach any particularly nerdy kids that might be living under your roof. In this book, you will learn how to teach high school math with the correct sequence, curriculum, attitude, and speed. 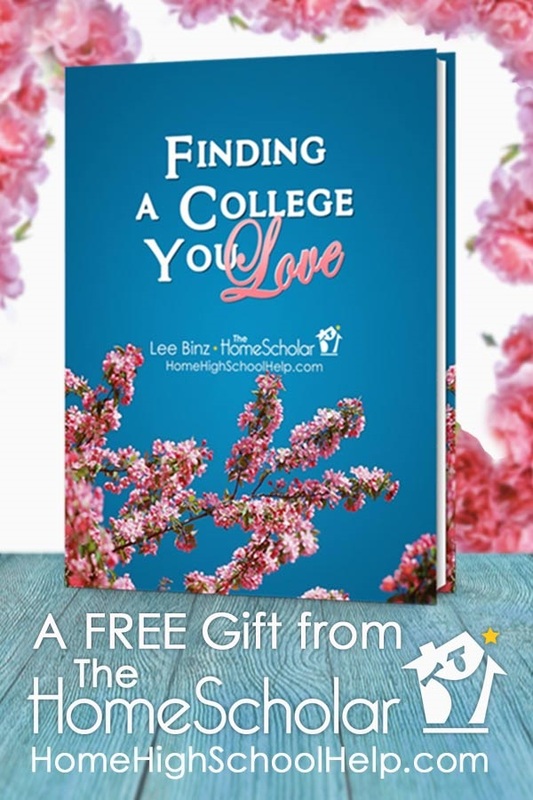 As a part of the Coffee Break Series, my books are designed especially for parents who don’t want to spend hours and hours reading a 400-page book on homeschooling high school! 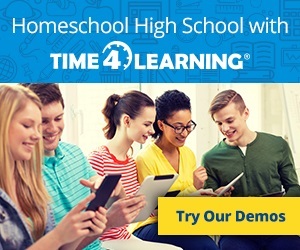 You will get simple strategies, resources, and tools at your fingertips, along with proven strategies to not just survive but thrive while teaching high school math. This is the 30th book in my Coffee Break Book Series. Can you believe it? THIRTY books! If you are looking forward to reading them all, maybe now is a good time to buy yourself a Kindle. If you do, I suggest this one. 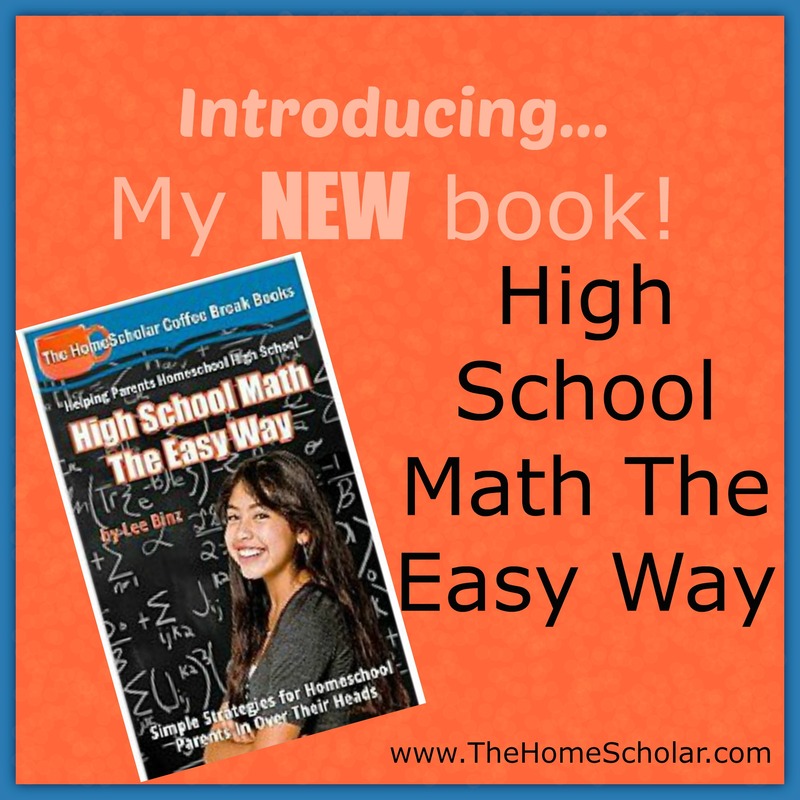 Please take a moment to download High School Math The Easy Way for free, through June 5! It's a short, fun book with simple strategies for homeschool parents in over their heads. 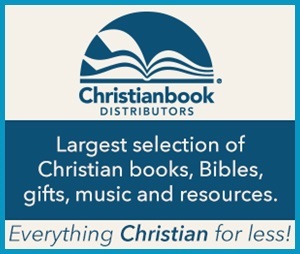 I also have two large and detailed books when you are doing the heavy lifting of homeschooling high school. Although they are also available on Kindle, these two read best in paperback. When you are done with the book, please leave a review on Amazon too! We really count on your reviews - thank you so much for taking a moment to let me know what you think of this new book. Everyone has their own opinion on book formats. Do you prefer print books or e-books? Articles for Homeschoolers Christmas Giveaway Meet Me! Join me for fun and games, laughter and friendship, giveaways and prizes! Happy Valentine’s Day! Free Webinar and Ebook! I hope you have a great Valentine’s Day, and enjoy the love of your family! 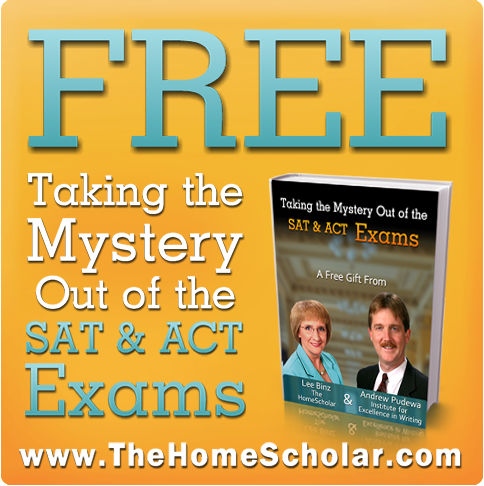 I have a gift for you: a free webinar and ebook, Taking the Mystery Out of the ACT and SAT! 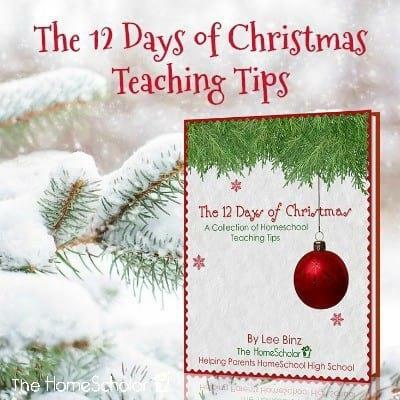 This is a FREE full length class, PLUS Ebook for you to print and save. Many parents get stressed by the college preparation process, but you don’t need to! 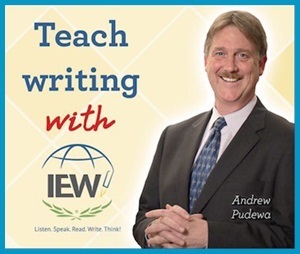 Join me and Andrew Pudewa from theInstitute For Excellence in Writing as we share the secrets of successful test preparation. In the first half of this webinar, I explain the differences between the SAT and ACT, and how to choose the right one for your student. We explore why homeschoolers have the advantage when it comes to these tests, and then discuss practical tips to help your student prepare for Test Day. In the second half, Andrew explains powerful concepts behind successful essay writing, including specific components of high-scoring essays. This is a real meat-and-potatoes class filled with useable information. If you have a student who plans to take these tests, you won’t want to miss this information- packed webinar! We also developed a companion ebook that covers the same material but the Ebook contains lots of helpful links, so you can dig deeper into the subject. This is one ebook that you will want to print out for future reference. Get your free webinar and ebook, and start preparing today for test success! 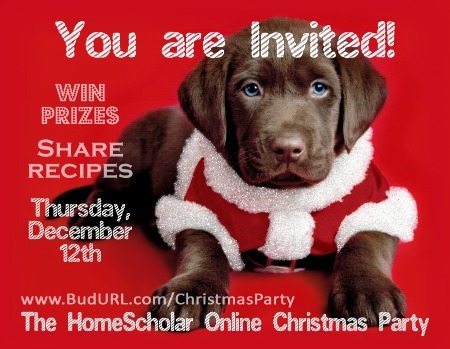 Join The HomeScholar for a Twitter Party! 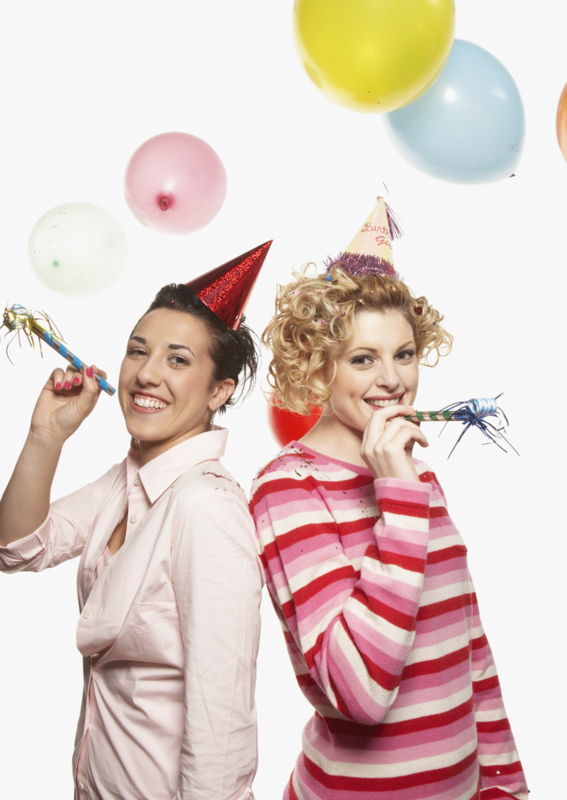 The HomeScholar is excited to announce that we are having our very first Twitter Party! Awana is a wonderful program, and a great way to get Bible credit naturally in a fun activity. I know it take a LOT of work. Because it takes so much time and effort, I usually suggest including it on your high school transcripts. In private schools and many homeschools, families include Bible on their transcript as a regular subject area - just like math, or science, or physical education. On my transcript, I had Bible listed every year, and I gave my boys 1/2 credit each year based on the topics we studied. To determine the credit value or your class, estimate how many hours they have spent doing Awana. If it takes about 5 hours per week, give them 1 credit each year. If it takes 2-3 hours, give them 1/2 credit each year. You can combine your normal religious studies with Awana to create that high school credit. I don't recommend giving more than one credit per year. To determine their grade, decide if they met your expectations. The expectations in Awanaare quite high, really. If they meet expectations, you can give them an A. If they win the Citation Award, then they certainly deserve an A! To determine the class title, you can simply call it "Bible 1". If possible, try to be more specific, and call it "Bible: Old Testament" or "Biblical Discipleship" or something like that. To write a course description, look online for the descriptions provided by the program. You may find a full one paragraph description. If you don't, I'm sure you'll find enough words and phrases to combine them into a full course descriptions. To determine grading criteria, if you are adding that information to your course description, list each topic and supply a grade for each task your children performed. So you might have a grades for each of the following: reading Romans, memorization, public speaking, analysis, application, competition. In fact, your could use those grading criteria for EACH book of the Bible they memorize. You can list this on the transcript as an elective, or put it in a separate category called "Bible." This whole technique will work with Boy Scouting, Speech & Debate, 4H, and other activities as well. Learn more about high school credits and grades with my webinar. 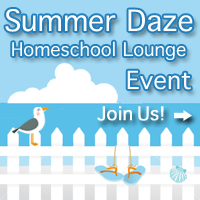 Join me at The Homeschool Lounge "Summer Daze" event! I'm thrilled to share that I will be participating in The Homeschool Lounge's "Summer Daze" event August 1 through August 5, 2011! Not only will there be great activities, but there will also be wonderful giveaways provided by a long list of wonderful homeschool businesses!